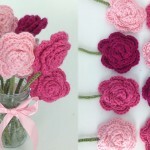 Our favorite flower is rose and most favorite accessory is scarf so scarf with rolled rose will be perfect for us. 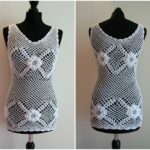 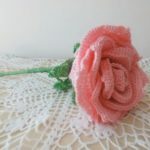 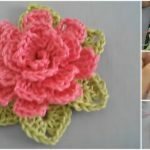 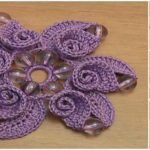 We have pattern for you where you will learn how to crochet scarf with rolled rose step by step and thanks for that to author. 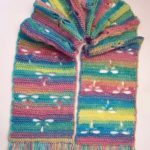 On these pictures scarf is white and rose is purple and it look great, but you can choose another colors for example scarf black and rose red and etc. 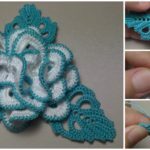 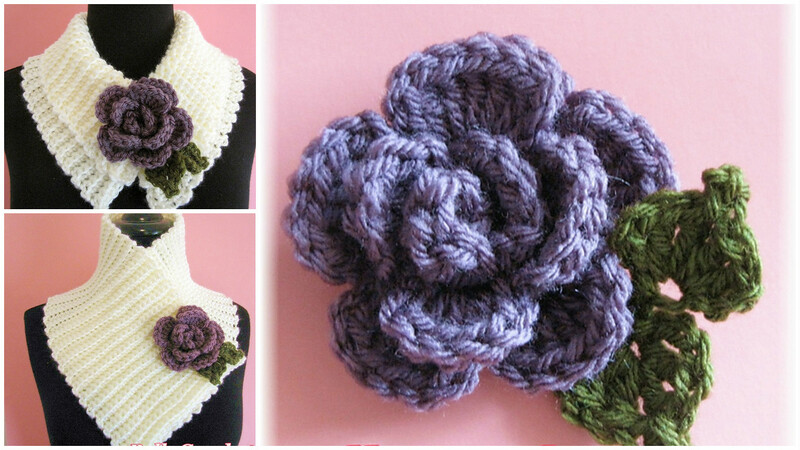 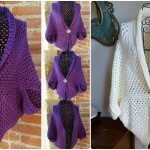 Start crocheting now and make another beautiful scarf for everyday life. 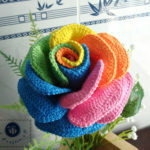 Please enjoy and good luck.